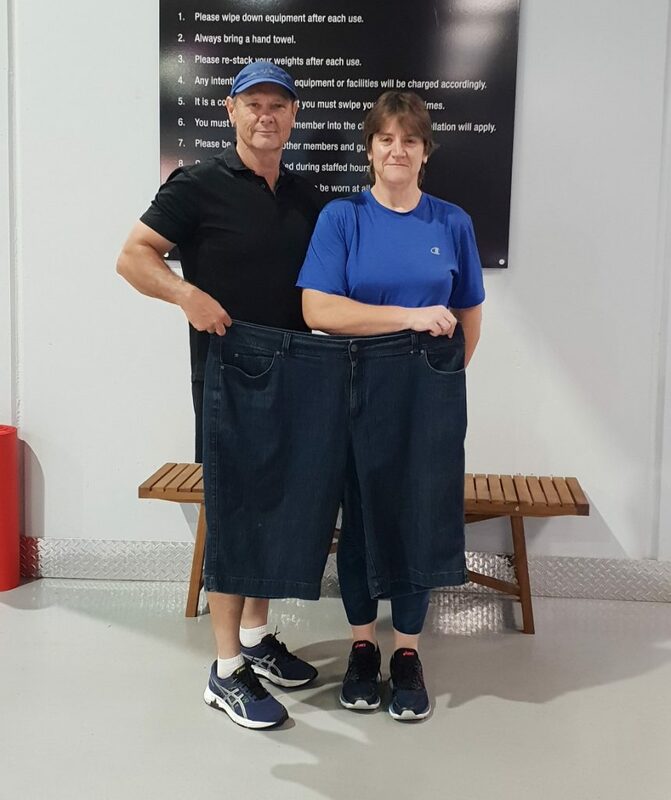 Start weight – My heaviest weight was around the 160kg but when I started training with Peter I was 130kg. What are my current training goals – I’m really enjoying the strength and muscle building, my goal is to constantly push myself and get a PB when ever I can. Also thinking about maybe doing a mini triathlon in the dry season. 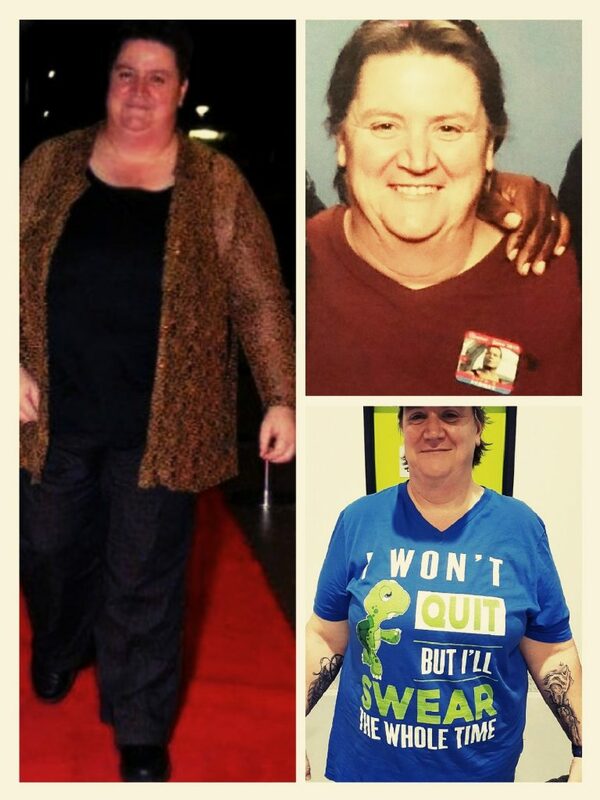 How has your fitness changed your life – Fitness has given me life, a goal, and a purpose. I honestly never had any real direction of where I was or where I wanted to be or even what I was really doing with my life. Now I want to get my Cert 3 and 4 in fitness and if I can inspire just one person to take the step that I took and stick with it, then that would be amazing. What motivates you to be active everyday – the simple thought of never wanting to go back and be the person I was before. What’s been the hardest part during your transformation – staying focused and not getting discouraged when the scales were going nowhere. What’s been the easiest part during your transformation – in all honesty I don’t think any of it has been easy. What are some of the things you enjoy about training with Peter -as much as he pushes you every session he also makes it fun and enjoyable. We have become pretty good friends, (actually I would consider him to be one of my best friends) over the last 19 months that it’s like working out and spending time with a mate. Is there something he’s done that has helped you the most over your journey – I originally chose Peteras a trainer because he has been through and experienced everything that I was about to go through. I have stayed with him, not just because we are now mates, but because to him the people he trains are not just numbers and dollars. He cares about every person that he trains. What do you like about iFitness247 clubs – I like that I can go when ever I feel like working out regardless of the day or hour. I find that most people I have encountered are friendly, encouraging and non-judgemental. What advice would you give to someone thinking about starting a fitness journey – just do it! Don’t be afraid of getting out there and getting started or what other people will think of you. Once you have decided to start the journey that’s half the battle won, the other half and the hardest half is staying with it. Don’t expect results straight away, it doesn’t work like that. but stick with it long enough to start seeing the results and that’s when it sinks in that hey I can do this, it’s never going to be a walk in the park as you have to push yourself everyday, the finish line is like the light at the end of the tunnel, you can see it but you will never quite reach it as you keep adding new goals. But I will tell anyone who asks me how I did it and I tell them every time, hard work, determination and if I can do it and come back from where I was then anyone can. 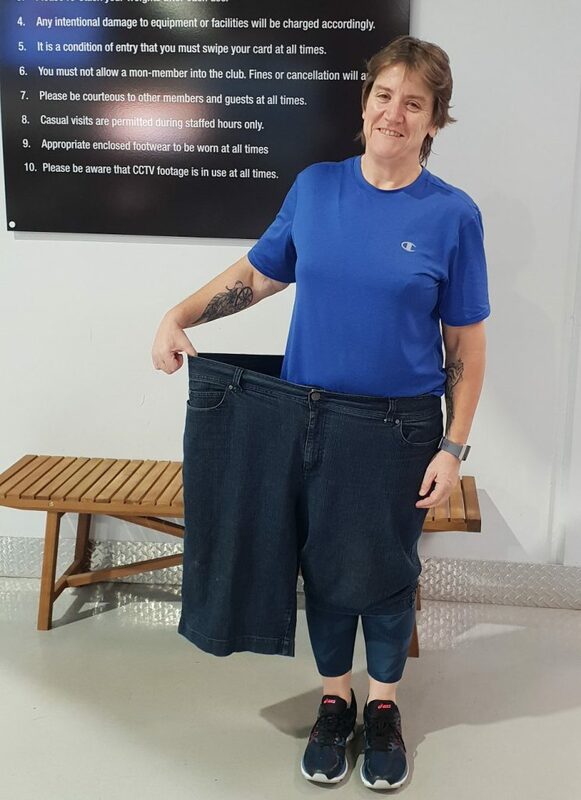 If you are thinking about getting started on your very own fitness journey and smashing your goals just like Helen has, follow this link to start your Free TrialTODAY! ← Everyone is looking at me!